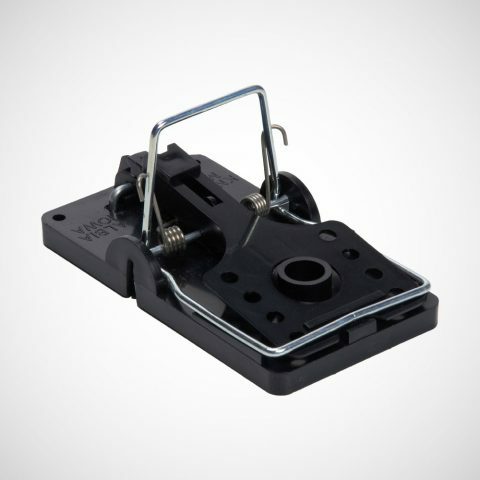 A reusable rat snap trap that effectively incorporates the perfect combination of trap velocity and trigger sensitivity. 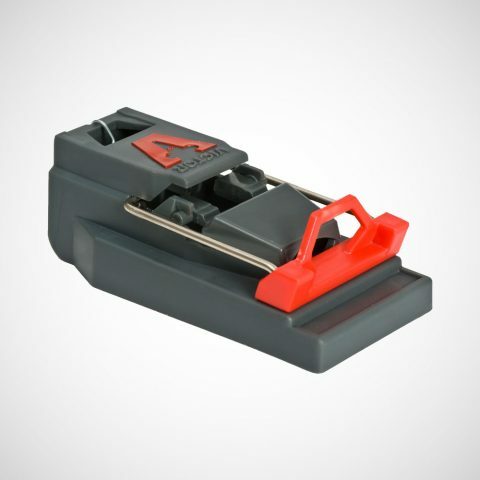 It’s patented, interlocking teeth make escapes virtually impossible. 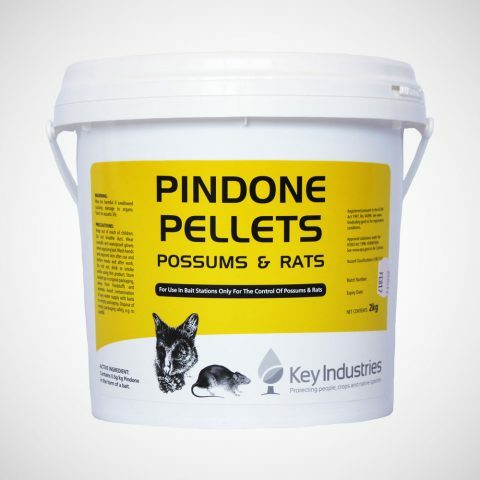 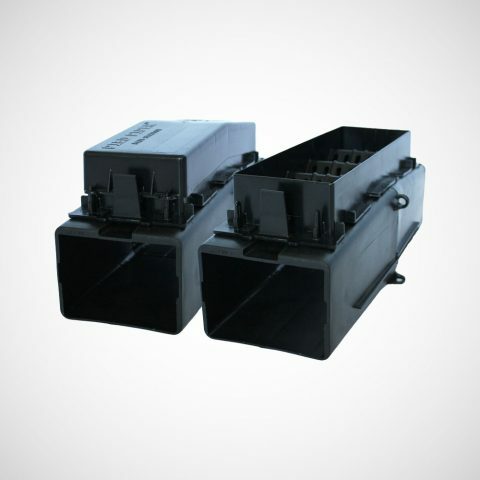 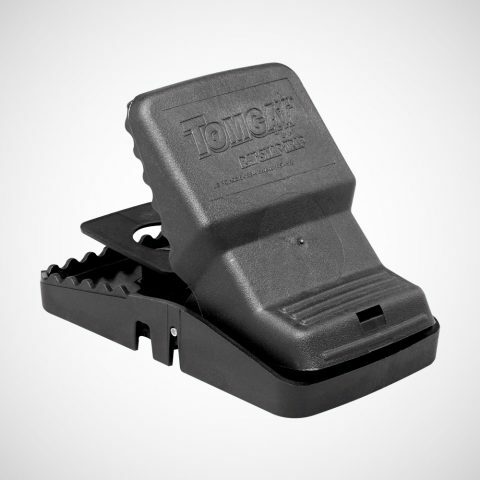 Safe and convenient, it can easily be set by hand or foot for placement in a variety of locations including inside the Tomcat® Rodent Station for added security. 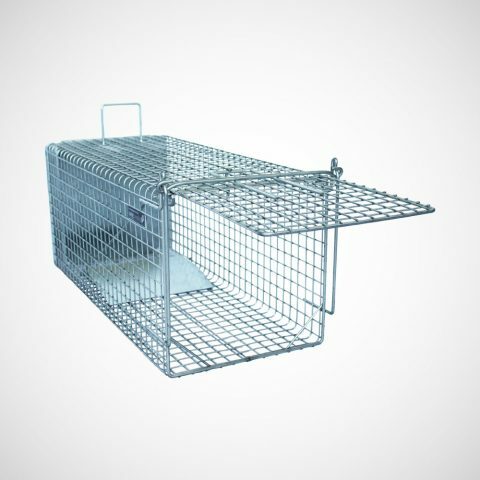 Passed NAWAC testing when set in a DOC Rat Tunnel with frontal approach. 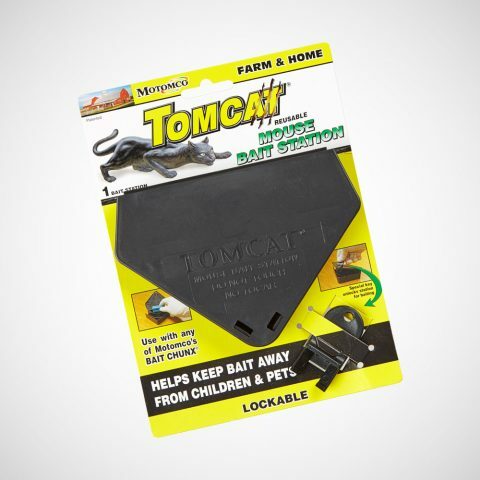 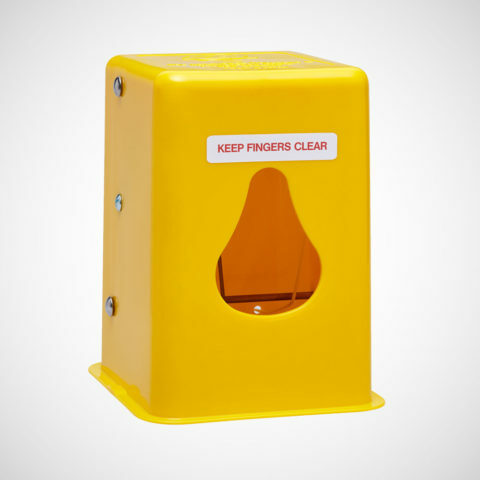 Made from high-impact plastic and rust-resistant metals, the Tomcat® Rat Traps have long lives and are plenty durable. 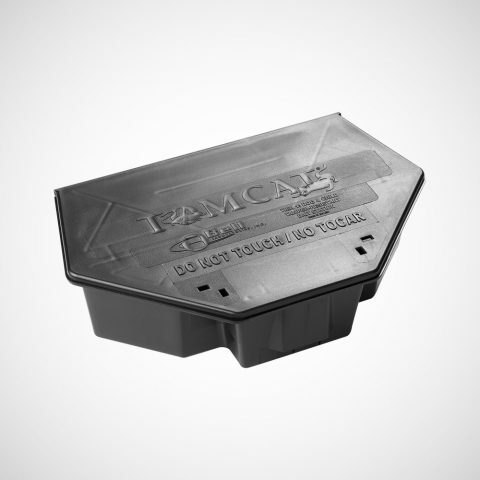 The removable bait cup also allows the trap to be fully serviced without being set, further enhancing safety and usability.